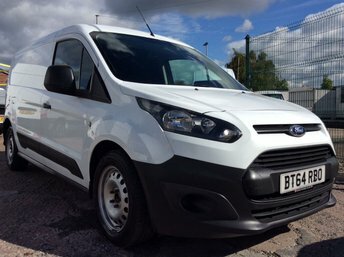 One of our popular makes at Cheshire Vehicle Supplies Ltd is Ford and it is not hard to see why. 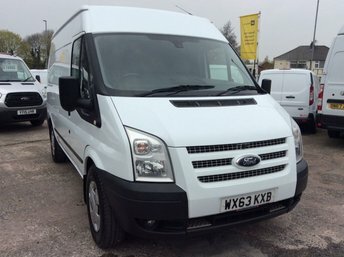 Ford Transits are classic options for those looking for vans with space, comfort and functionality. 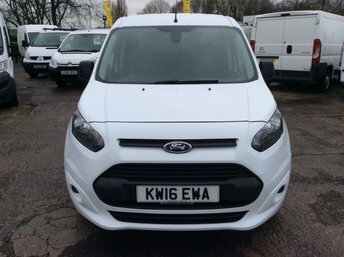 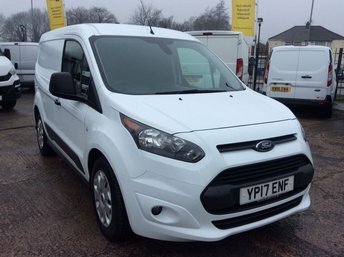 Whatever type of van you are looking for, our varied range of Fords is guaranteed to have one to suit you. 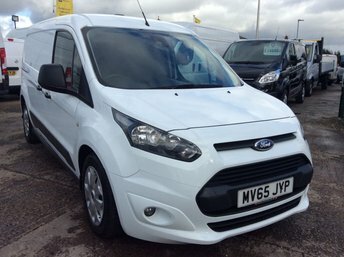 Our Fords are meticulously maintained and not only are they in excellent condition, but they are also great value. 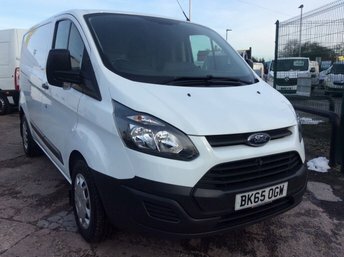 View our selection of Fords on our virtual showroom, or better yet, visit Cheshire Vehicle Supplies Ltd in Cheshire and we will be glad to accommodate you. 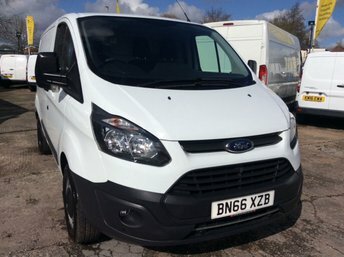 Our friendly staff are on hand to offer any assistance that you require.